It´s a fun and interactive activity that will help kids and parents create healthy habits using stickers and a weekly deskpad. 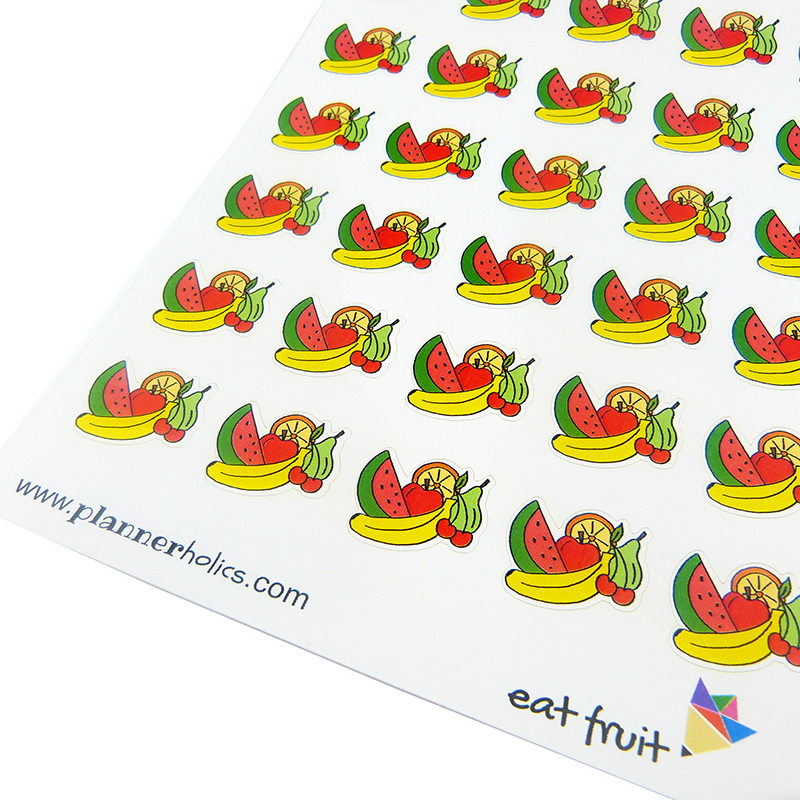 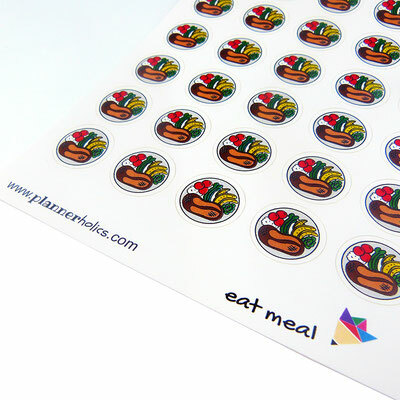 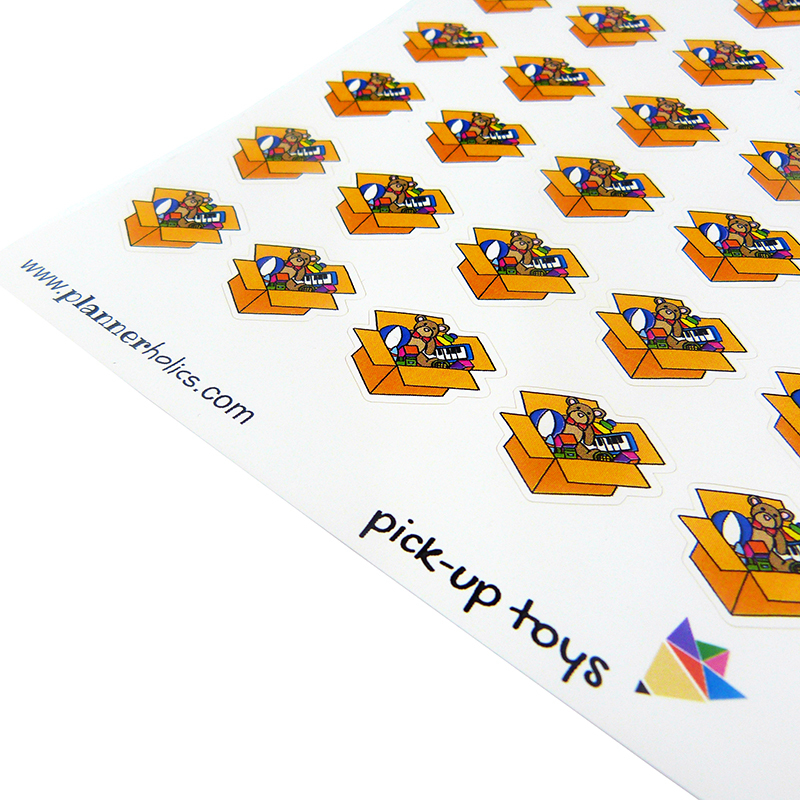 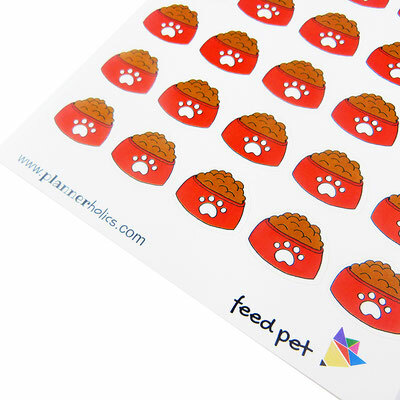 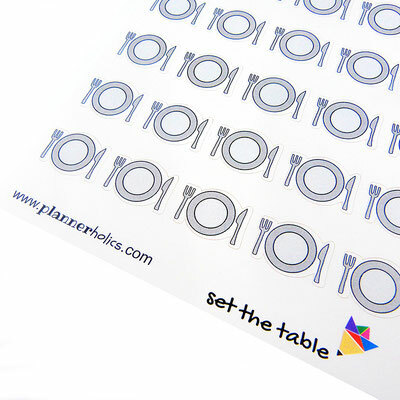 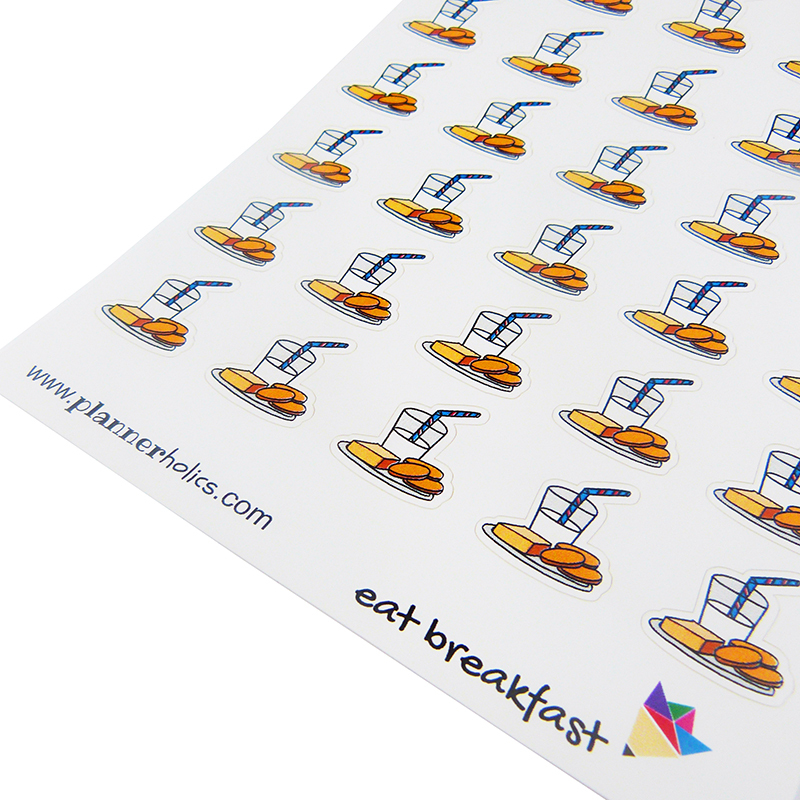 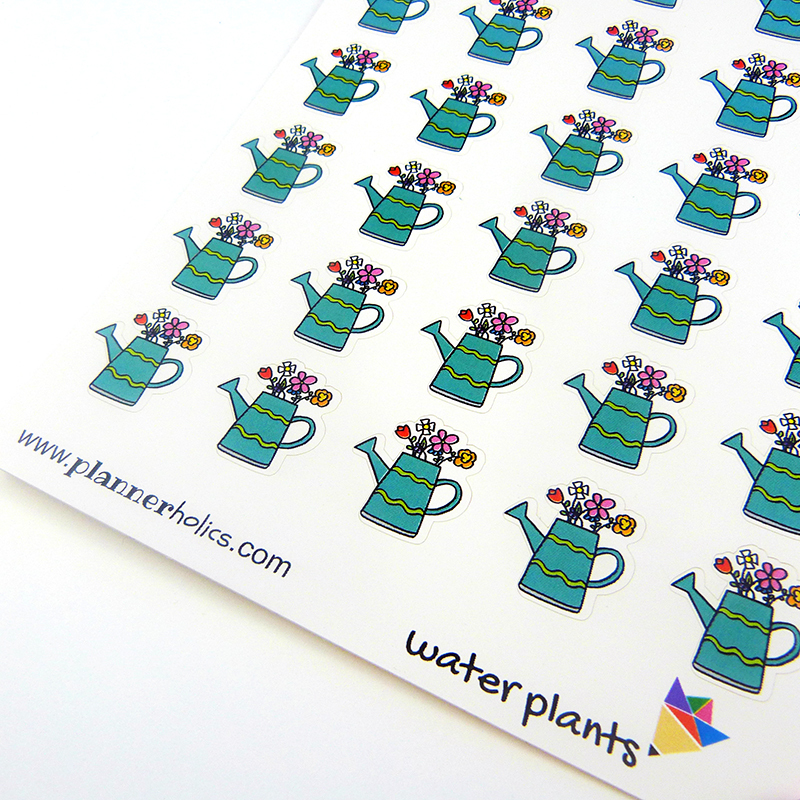 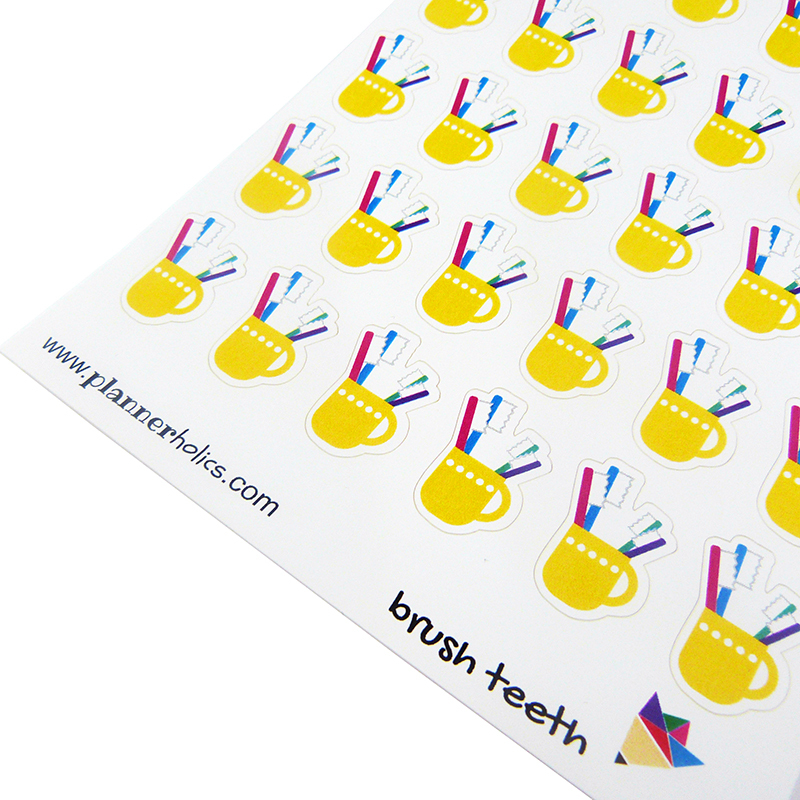 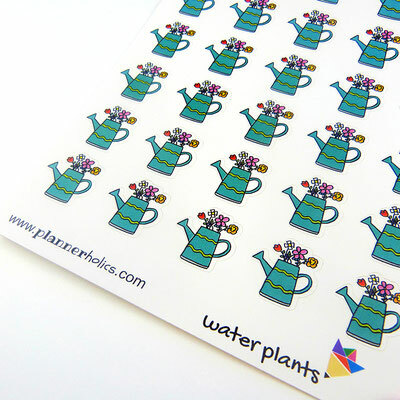 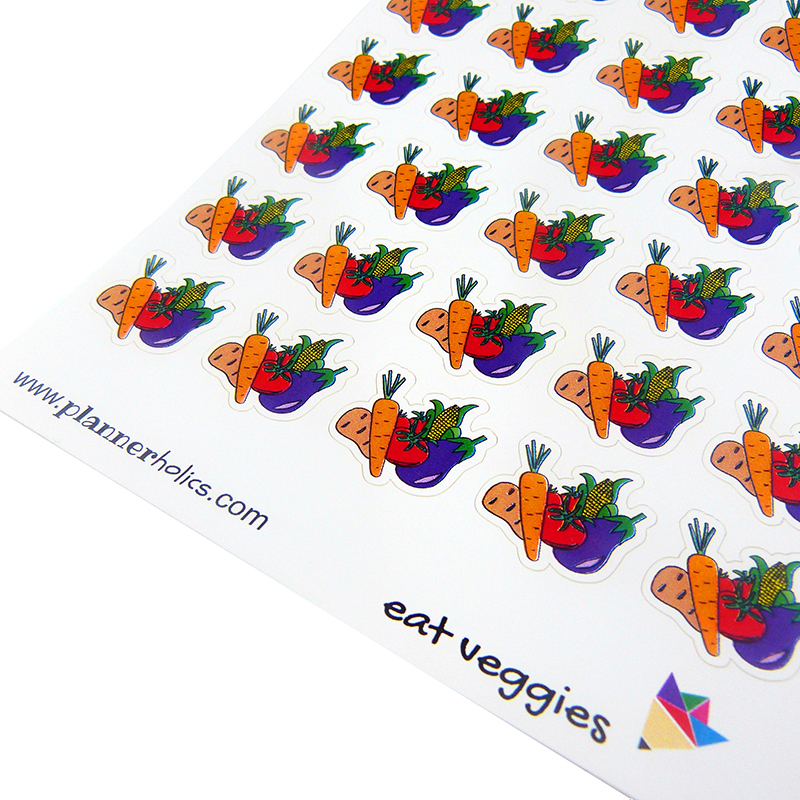 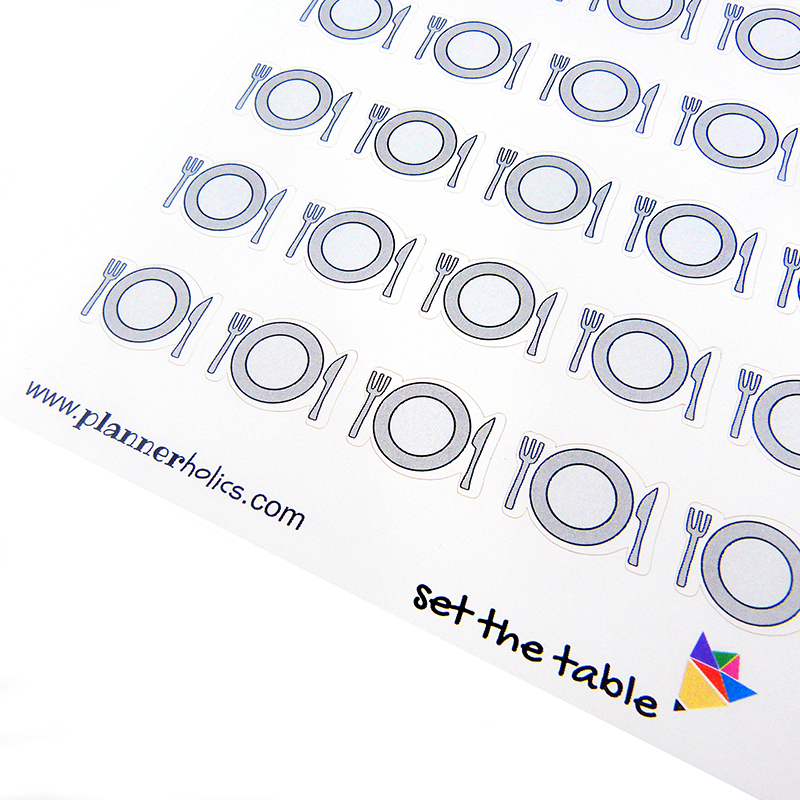 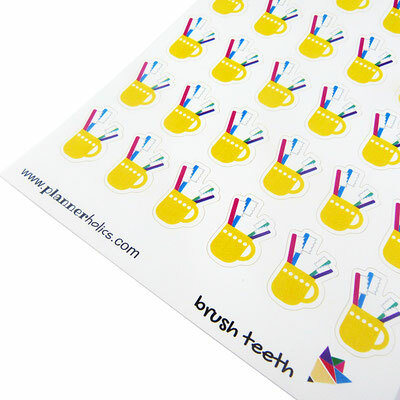 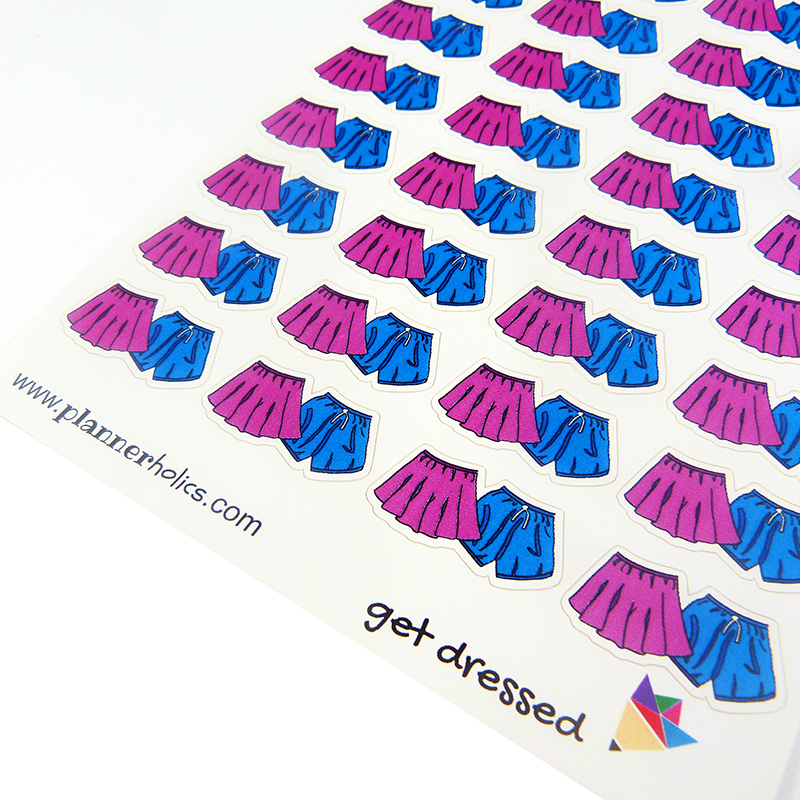 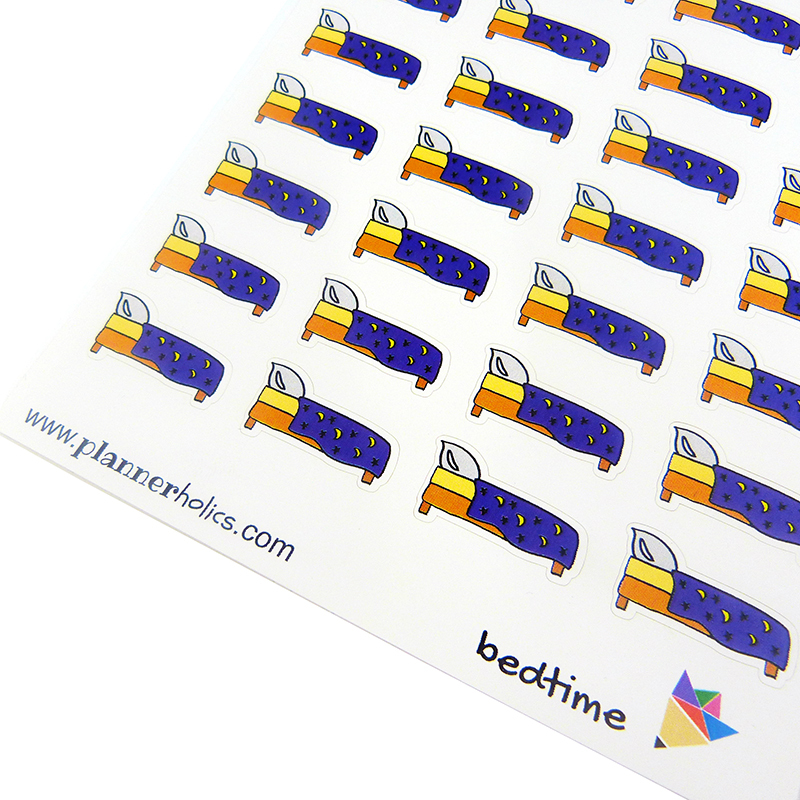 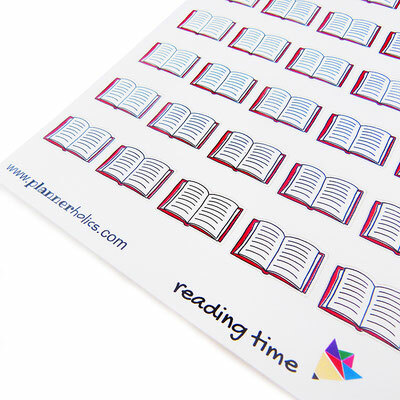 Each of the sticker sheets represent a "happy habit" task. 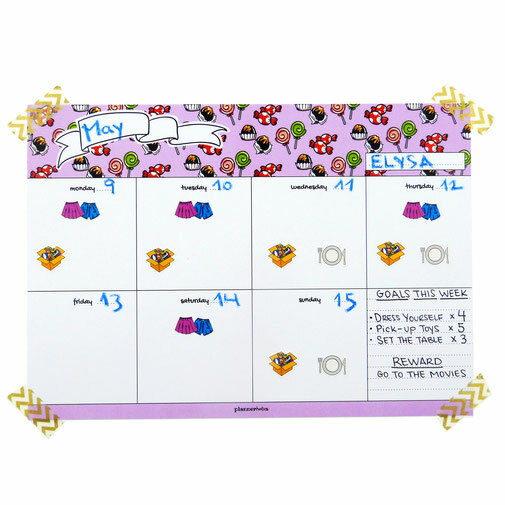 Parents can establish a specific goal for each habit and teach their child that each time they complete the task at hand they should place the corresponding sticker on the day of the week. 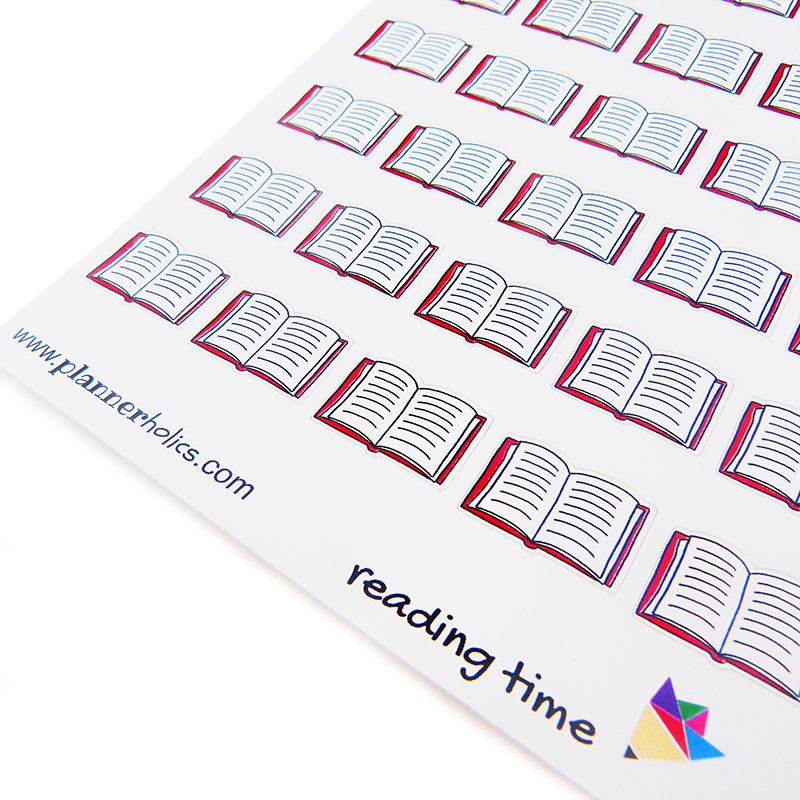 We encourage to use rewards once the goal is accomplished and the child has succesfully participated in the activity. 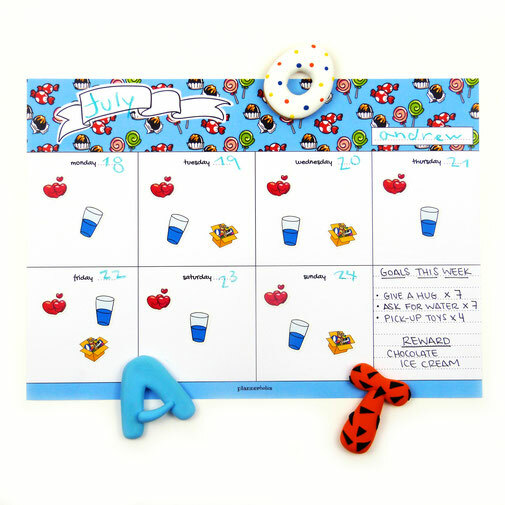 It´s important that children learn and take on certain habits from an early age so that they can start doing things for themselves and feel responsible. It is FUN, VISUAL, INTERACTIVE and most importantly VERY USEFUL! 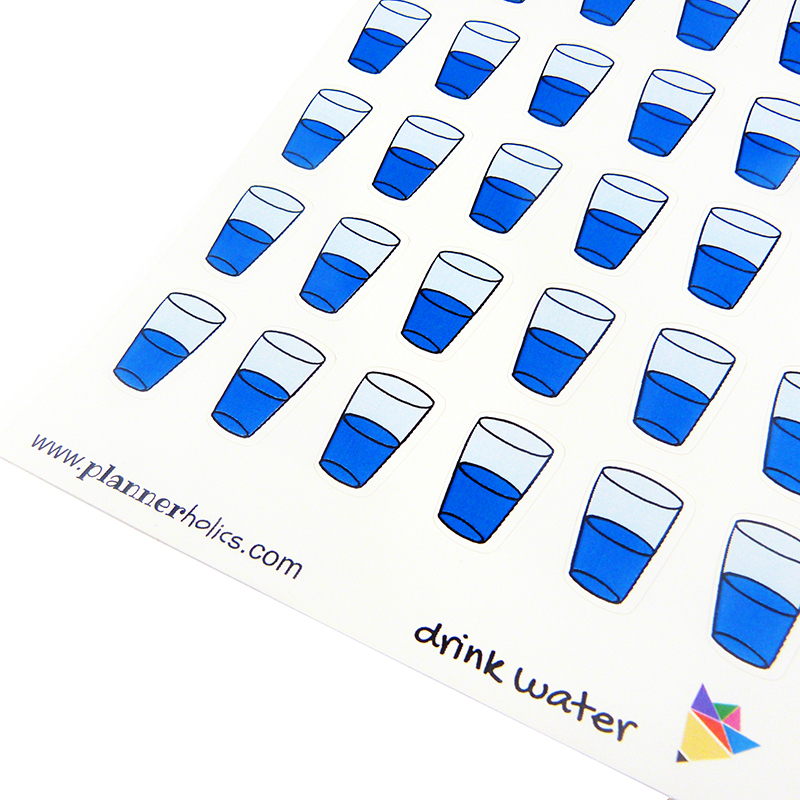 Choose between 17 different "happy habits"
CHOOSE your favorite, blue or pink ? 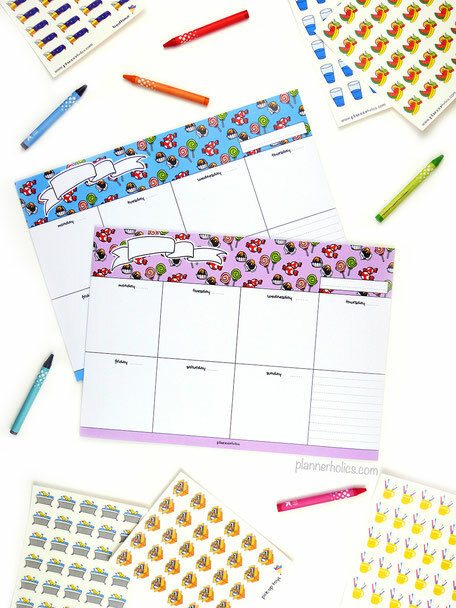 CHECK OUT all the activities your KIDS can accomplish!